There were a few rumors making their rounds that suggested that Samsung would surprise everyone and steal the show at CES 2018 with an announcement of the Galaxy S9. According to ZDNet, that won’t be the case after DJ Koh, president of Samsung’s mobile business, confirmed this information. Koh confirmed that the Samsung Galaxy S9 will officially be unveiled at Mobile World Congress 2018, which takes place late next month. While Samsung’s next flagship device will be unveiled at MWC 2018, we will also learn more about the release date at the aforementioned event. Obviously, this is a bit different than last year when Samsung held a completely separate launch event for the Galaxy S8 lineup in New York City. However, Samsung is not coming off of a major debacle, meaning that the company can move at its own pace this time around. As for what we are expecting from the Galaxy S9, we’re likely to see a slight refinement in the design. The biggest change is likely to come regarding the camera setup and the fingerprint scanner. Instead of having a horizontally-mounted camera module and fingerprint scanner, rumors and leaks have pointed to a vertically mounted module and scanner. This was the single biggest complaint regarding the Galaxy S8 lineup, and it seems that Samsung has finally listened to its customers. Surely, the Galaxy S9 will retain the Infinity Display that was introduced with its predecessor, likely measuring in around 5.65-inches. However, the larger Galaxy S9 Plus will come in around 6.2-inches. Qualcomm’s latest chipset, the Snapdragon 845, is more than likely to be at the helm of the Galaxy S9 lineup. We are also expecting to see either 4GB or 6GB of RAM, along with the possibility of a device with 512GB of onboard storage. The Galaxy S9 really could be the best Samsung device ever created, but we’ll have to wait until MWC 2018 to see the goods. If you want to learn more about the Galaxy S9 rumors, hit the link here. 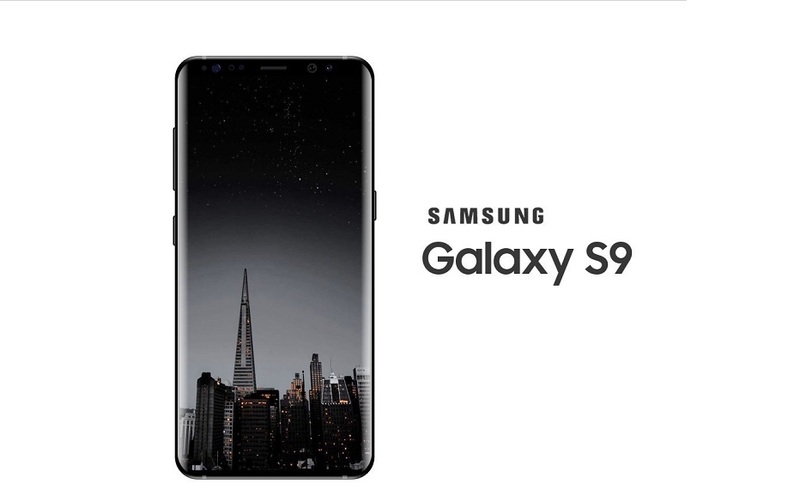 Let us know what you think about the Galaxy S9 and if you’re excited to see what Samsung has been working on.